How would you like never to have to mow the lawn again? 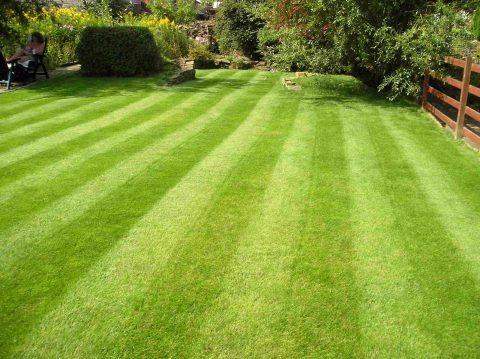 You could have the perfect lawn with no upkeep, no mowing, no watering and mud free. All year round you can enjoy the sight of a stunning green synthetic lawn that looks and feels every bit as good (if not better) than the real thing. 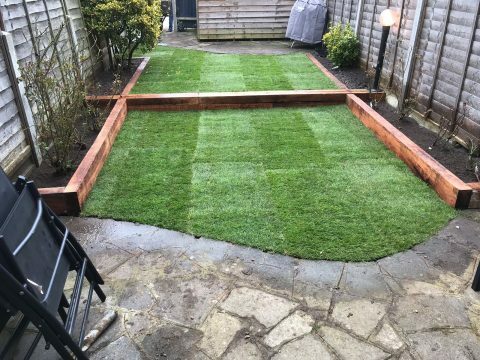 We supply and install wooden garden timber fencing including feather edge, close board, panel fencing, modern slatted trellis, timber gates and more. 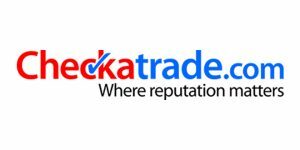 We offer garden fences in all types including security fences, timber panel, deluxe, screening, trellis, close board and feather edge. Does doing the garden feel like another time taking task in your already busy life? 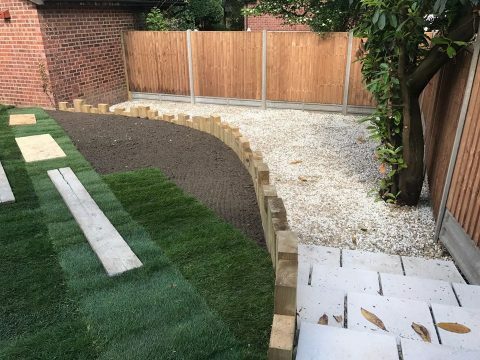 We provide a garden tidy up and maintenance service that includes mowing your lawn, strimming, cutting back hedges and hedgerows, neatening up your flower beds and building picket fences, walls and divides. 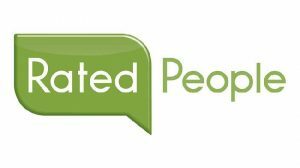 Do you have an unruly hedge? 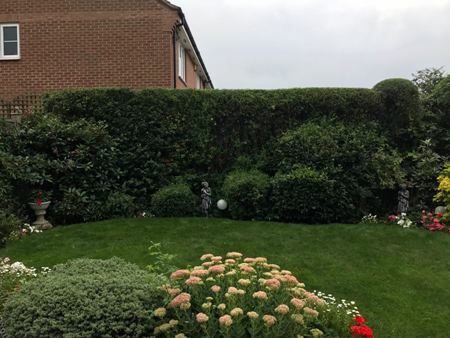 We offer a professional hedge cutting and maintenance service including weekly, fortnightly, monthly and one off hedge cuttings across Hertfordshire, Essex and London. 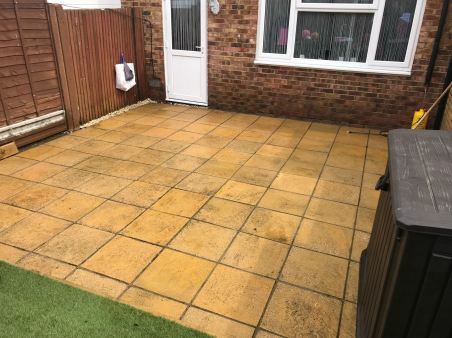 Whether you are in need of a simple patio at the front of your home to greet guests or a large dining patio on the outside of your restaurant, we have the necessary products and expertise to tailor the project. 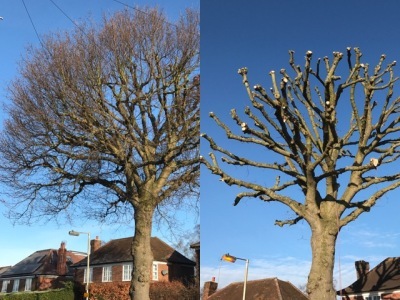 We are a friendly, reliable and professional organisation priding ourselves on our knowledge and experience and using the latest tree surgery techniques and equipment we ensure your trees are cared for and maintained. We can rejuvenate your lawn by laying quality turfing making your garden look brand new. 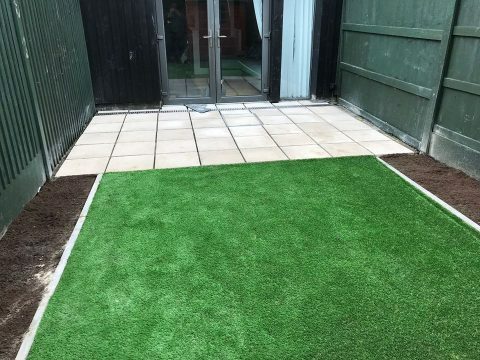 Service includes laying turf, rotavating, mechanical ground levelling, removal of old lawn, removal of concrete.